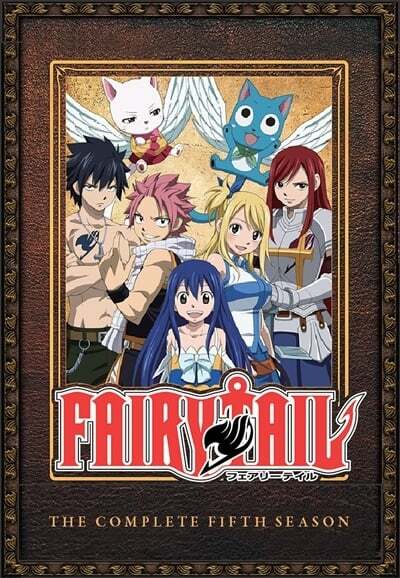 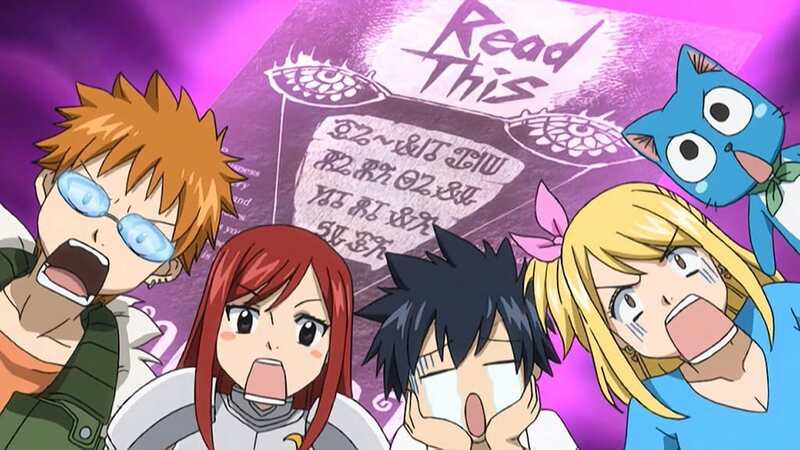 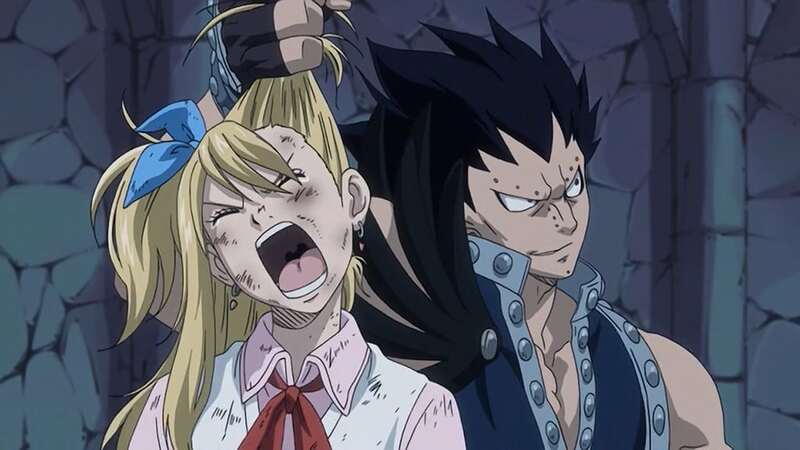 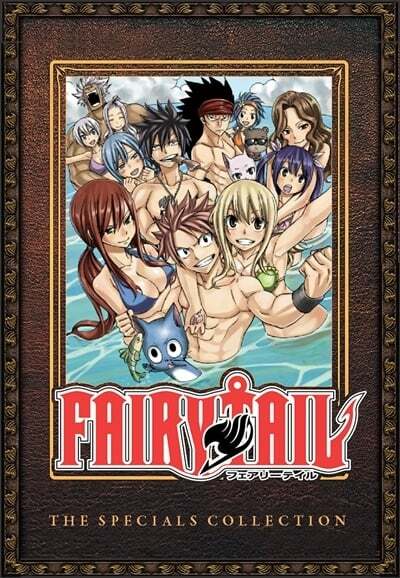 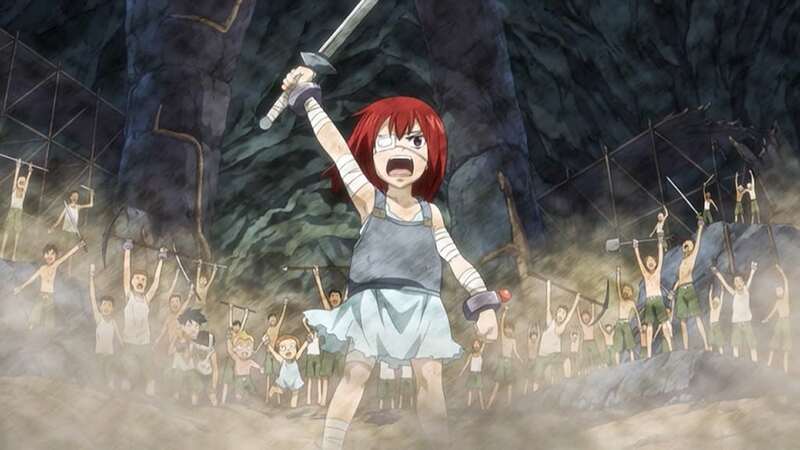 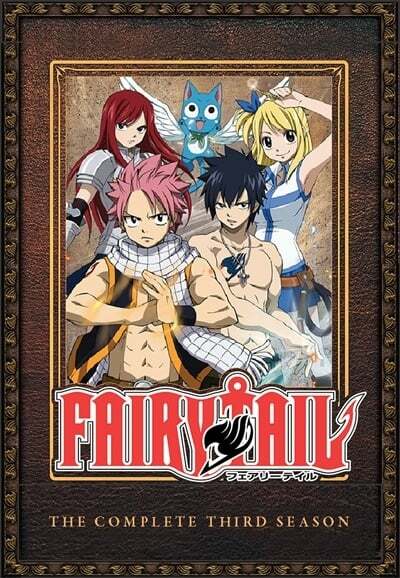 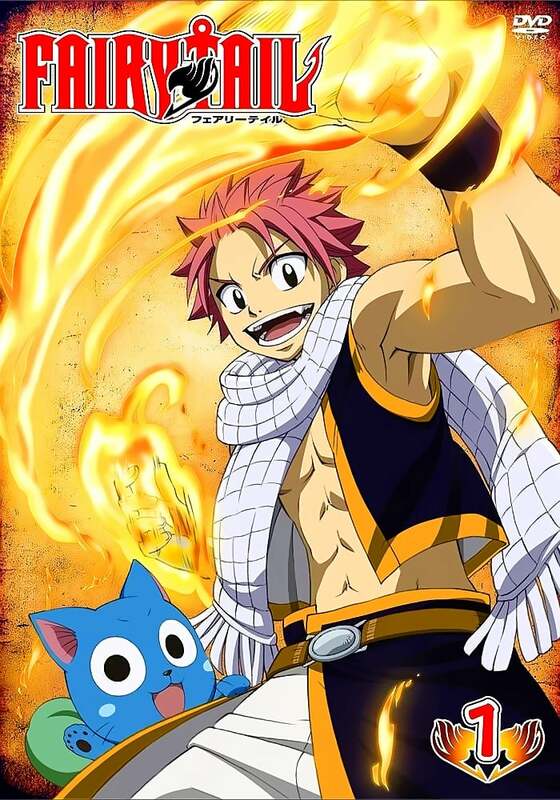 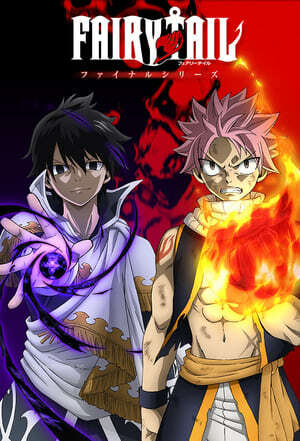 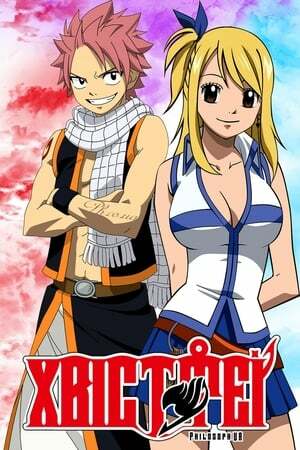 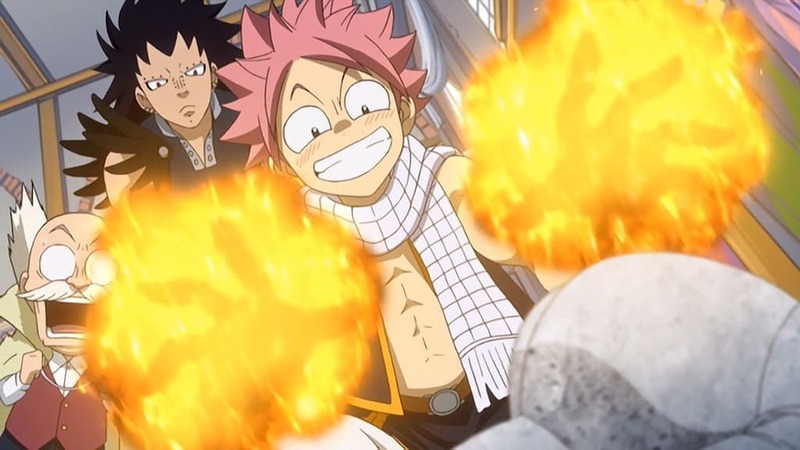 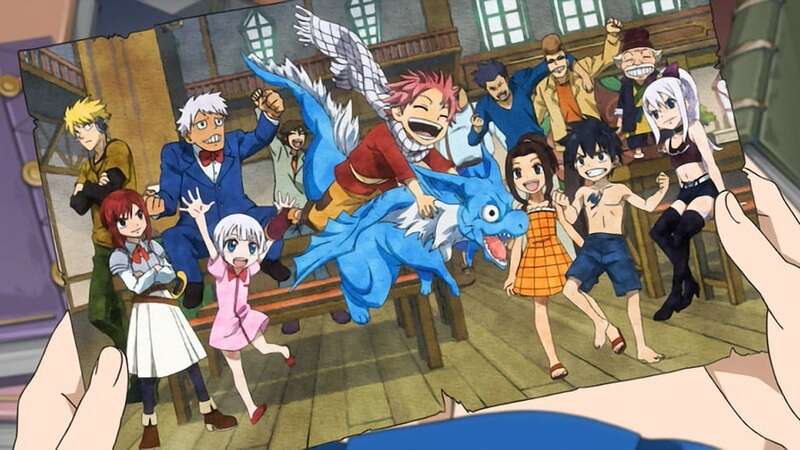 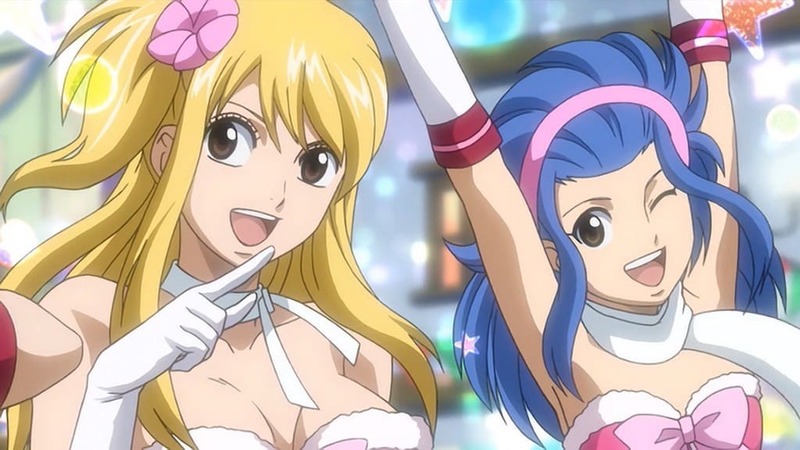 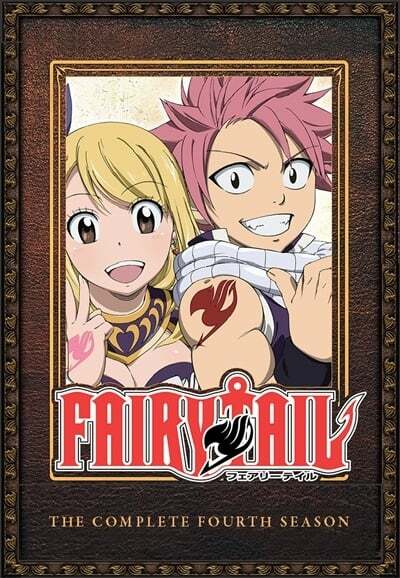 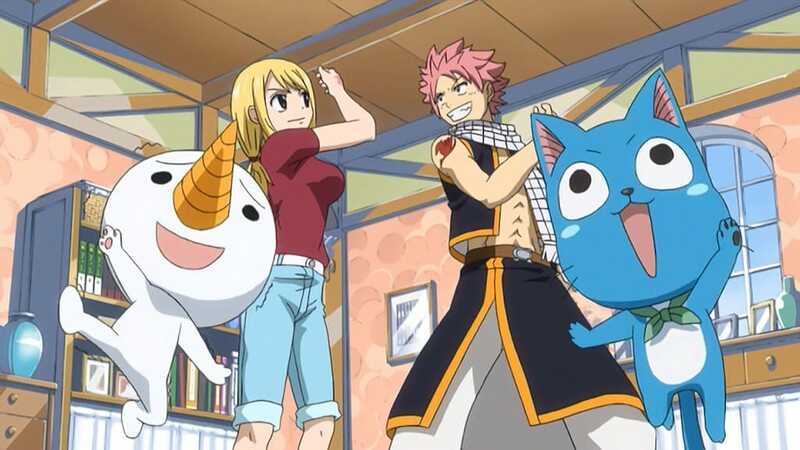 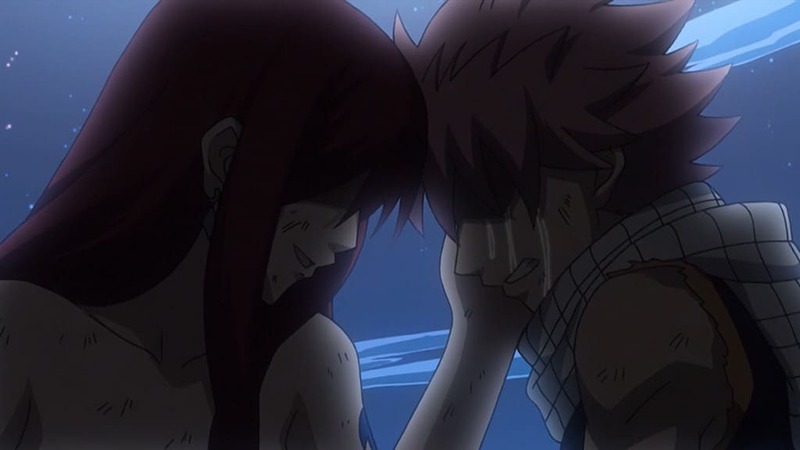 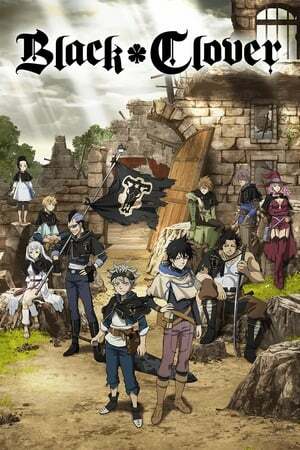 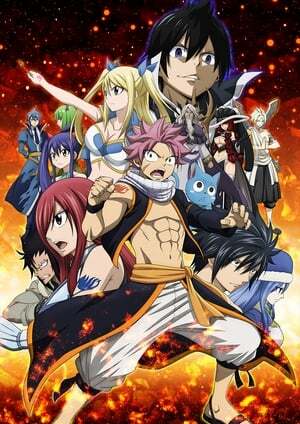 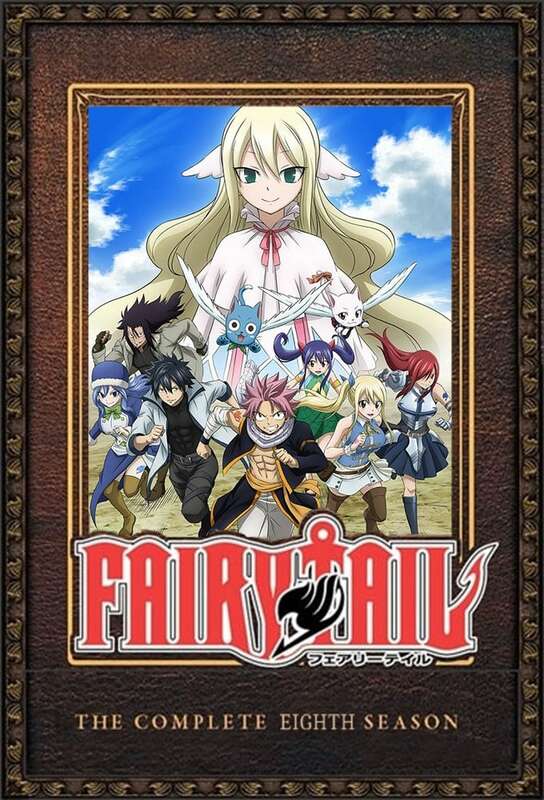 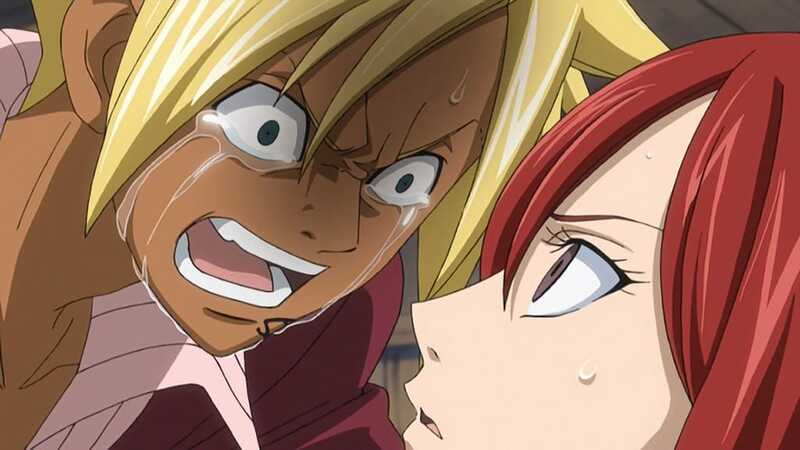 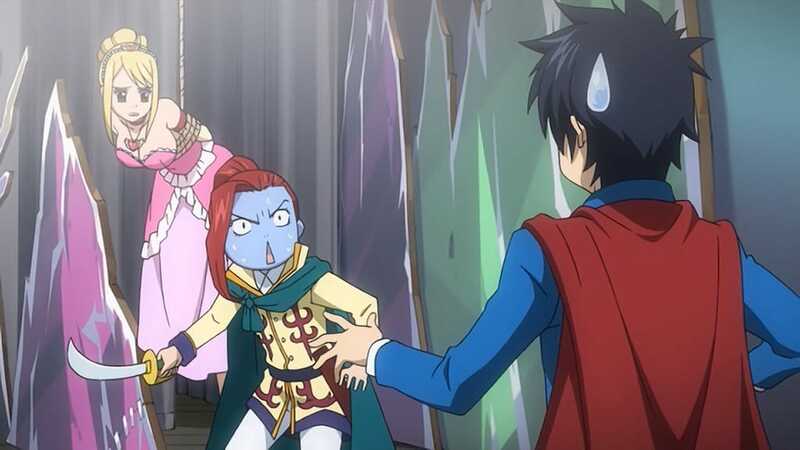 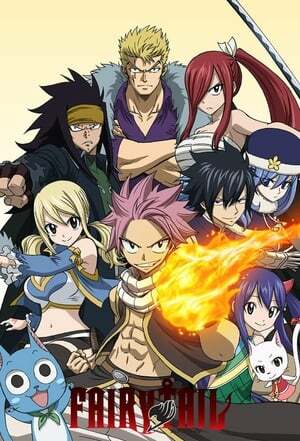 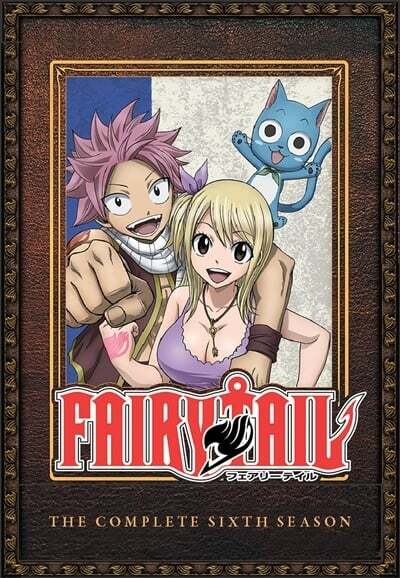 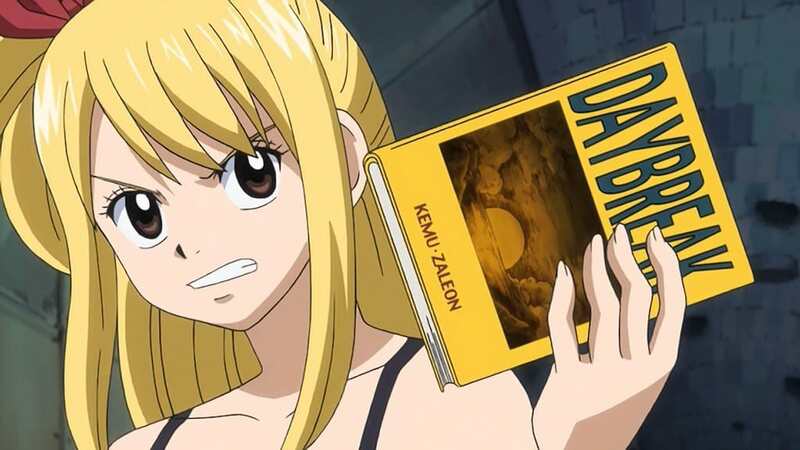 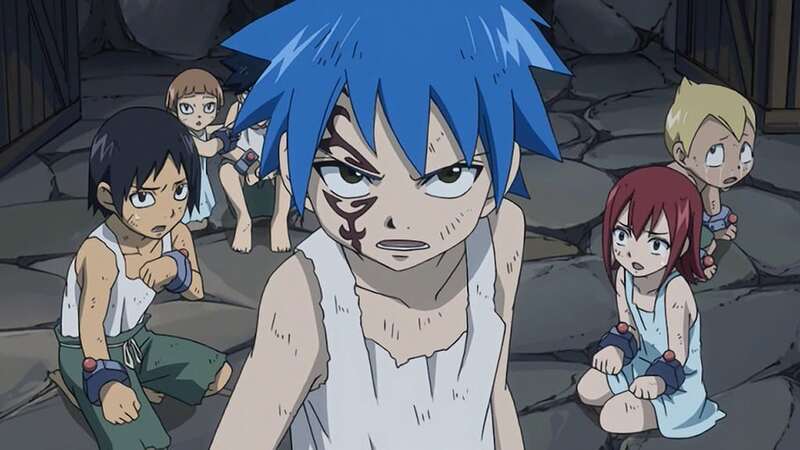 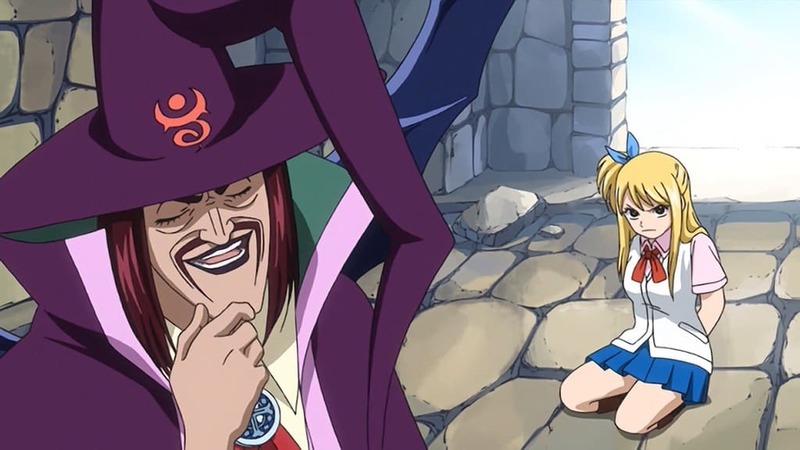 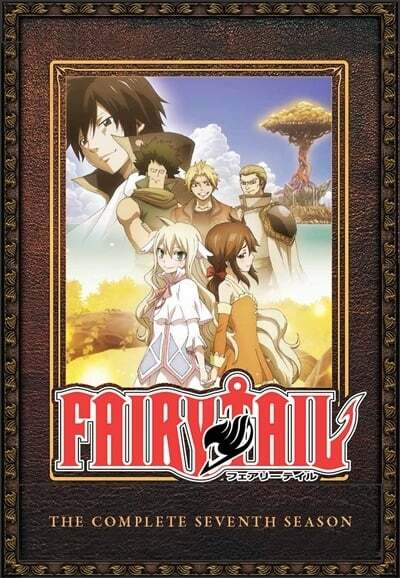 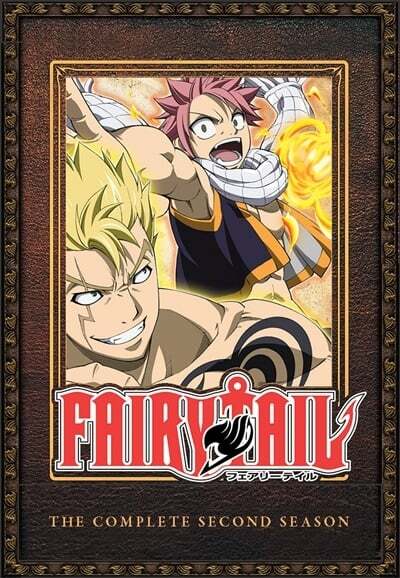 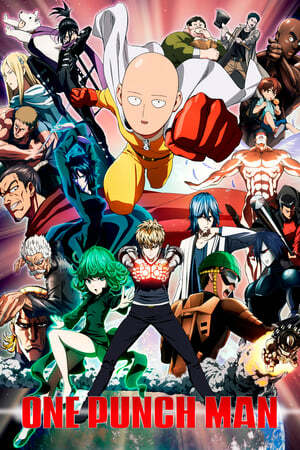 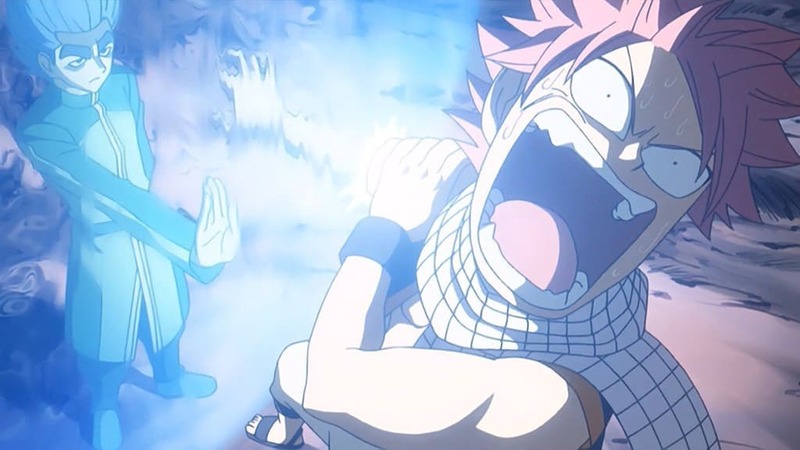 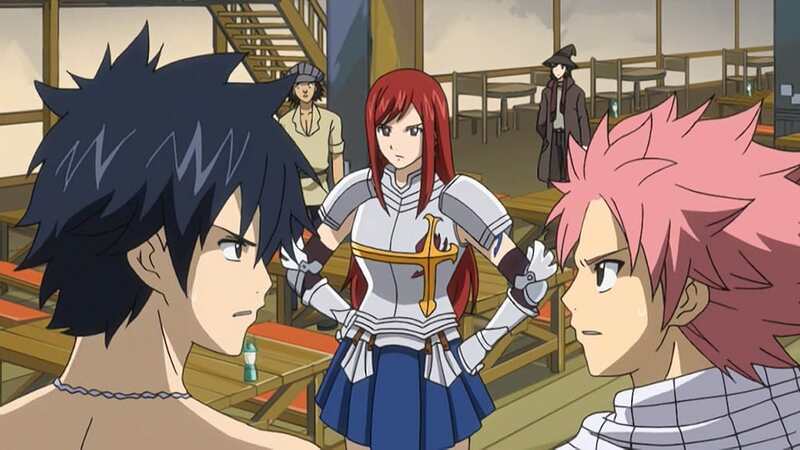 Fairy Tail Season 1 :Episode 14 Just Do Whatever!! 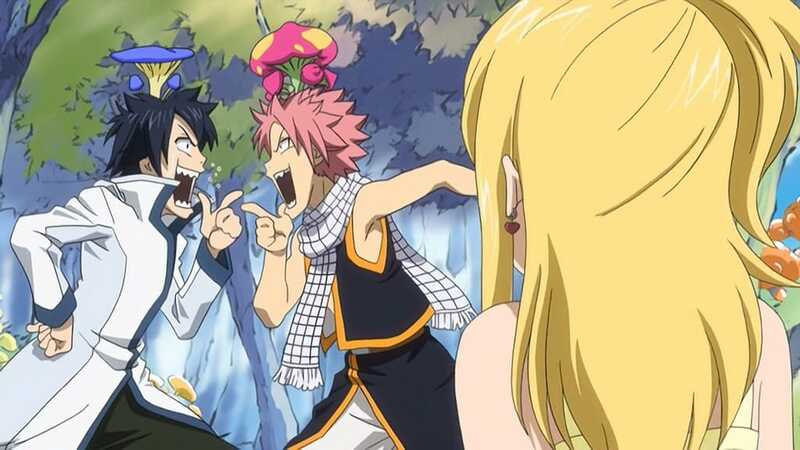 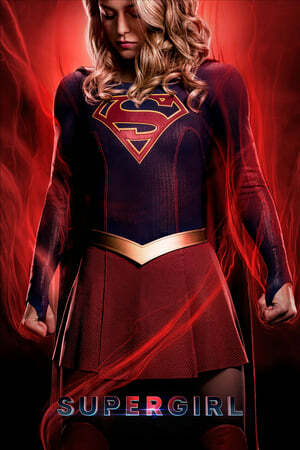 Just Do Whatever!! 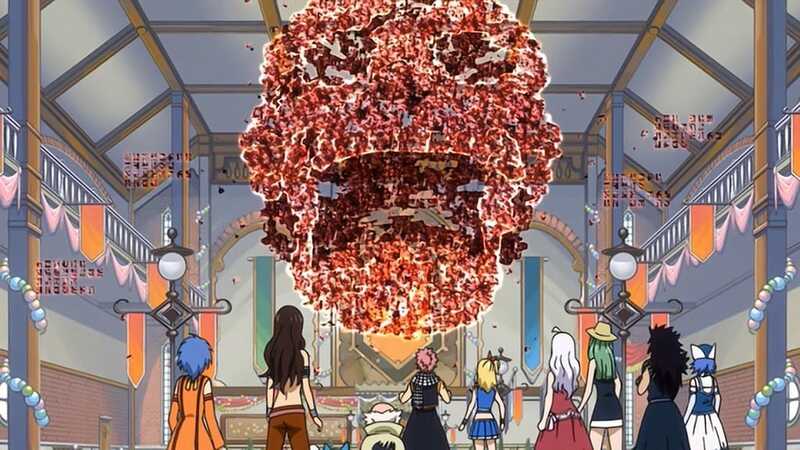 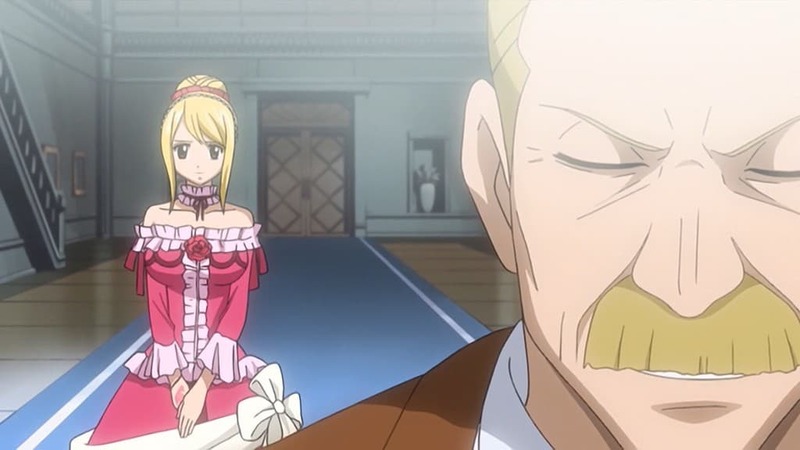 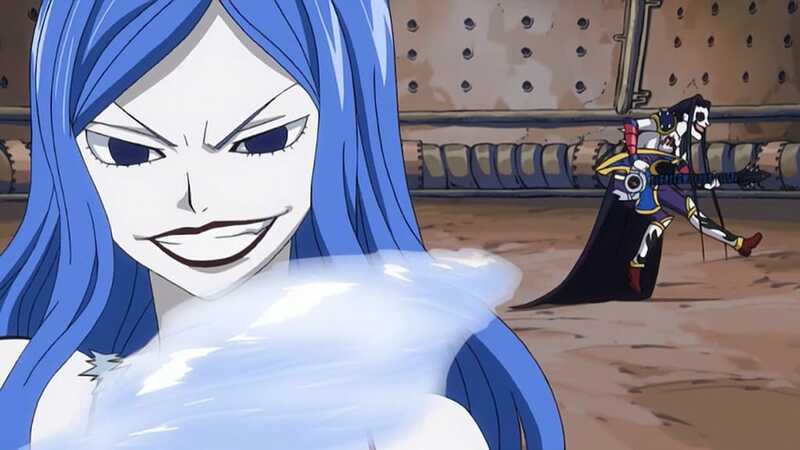 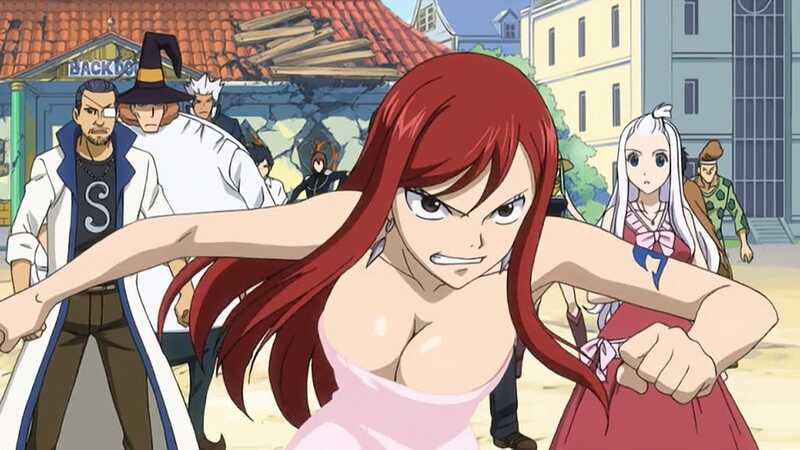 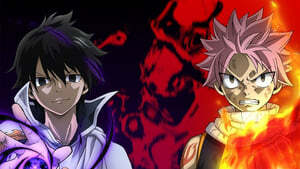 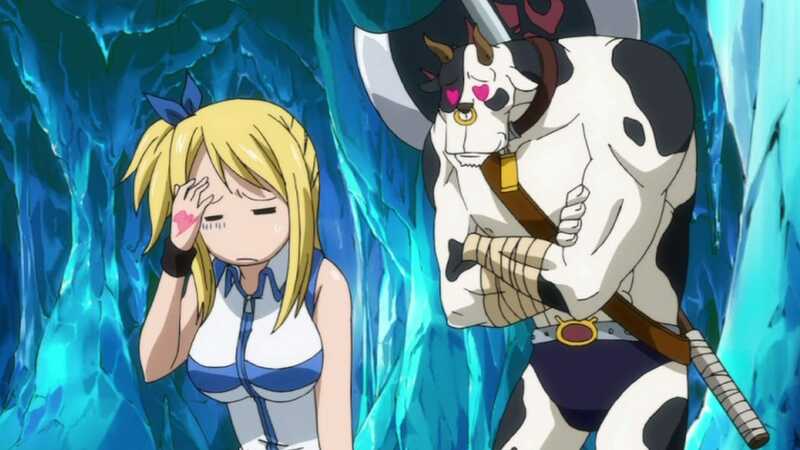 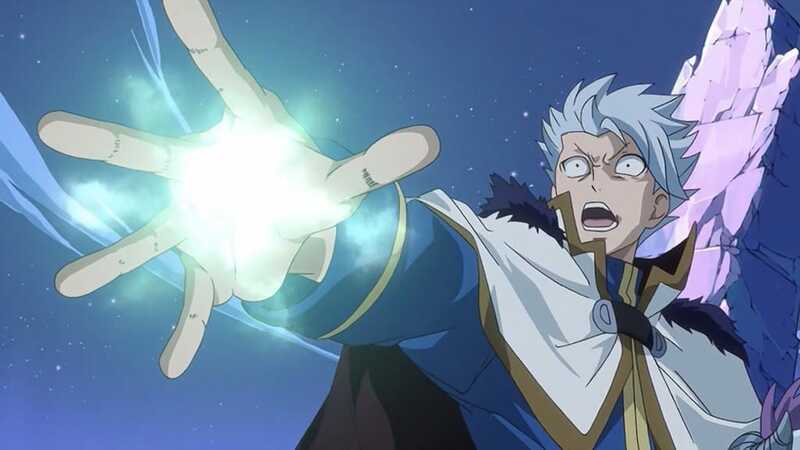 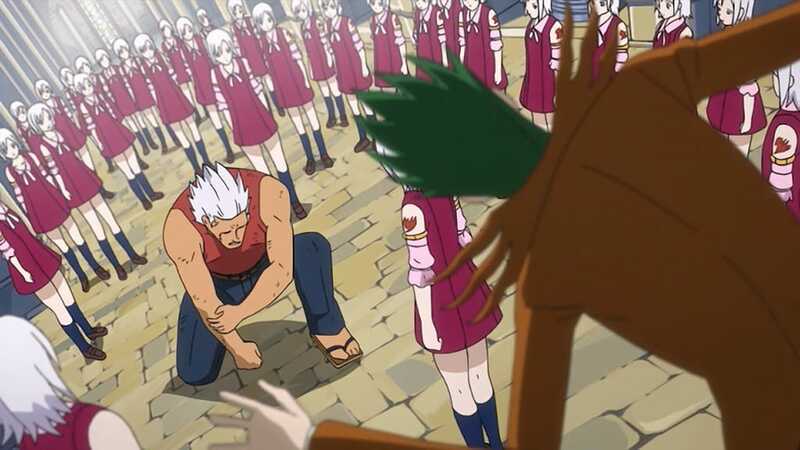 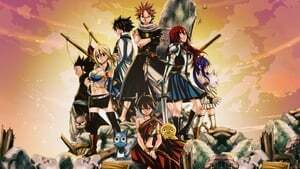 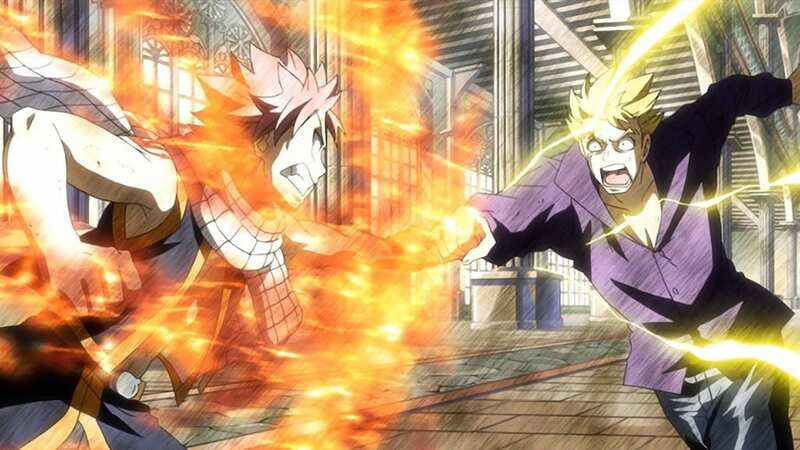 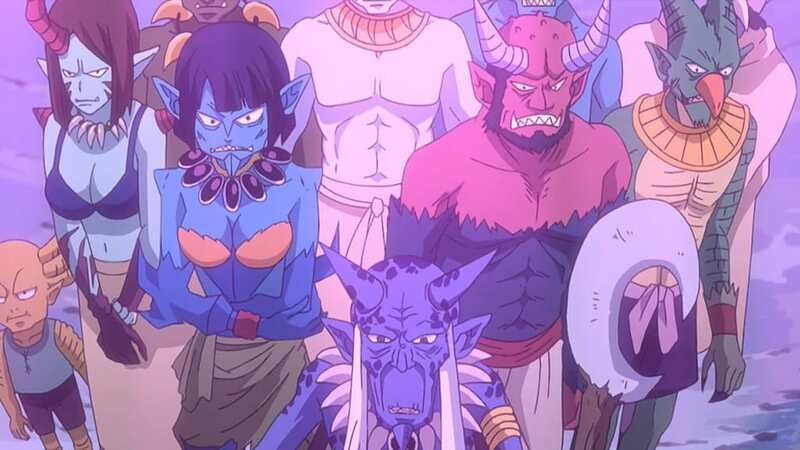 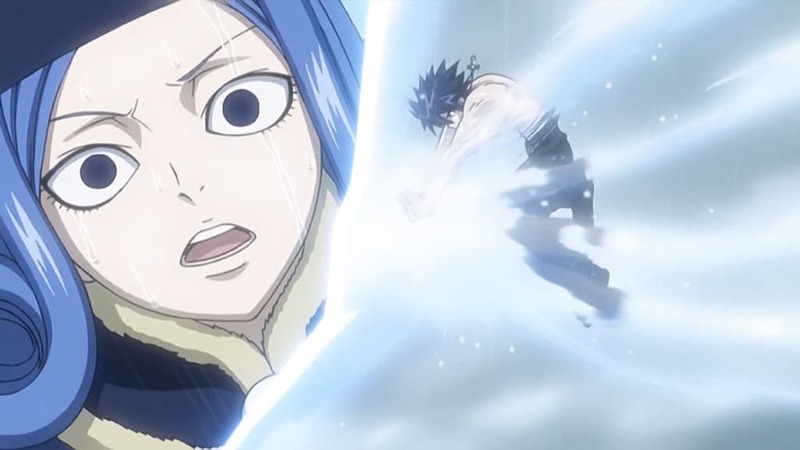 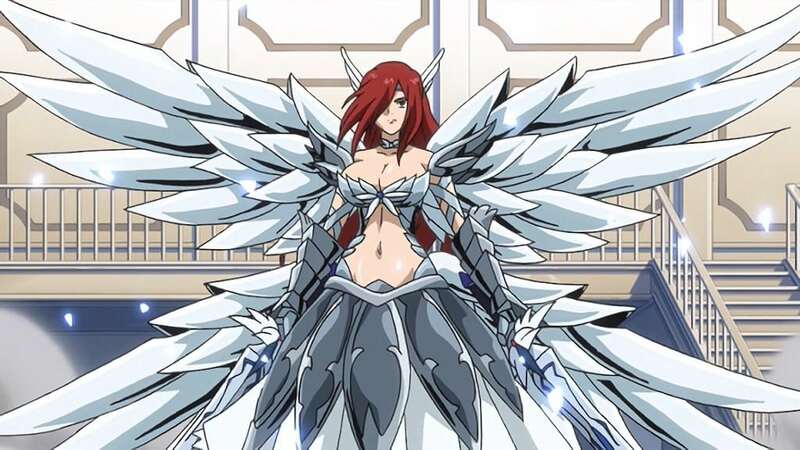 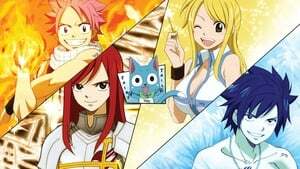 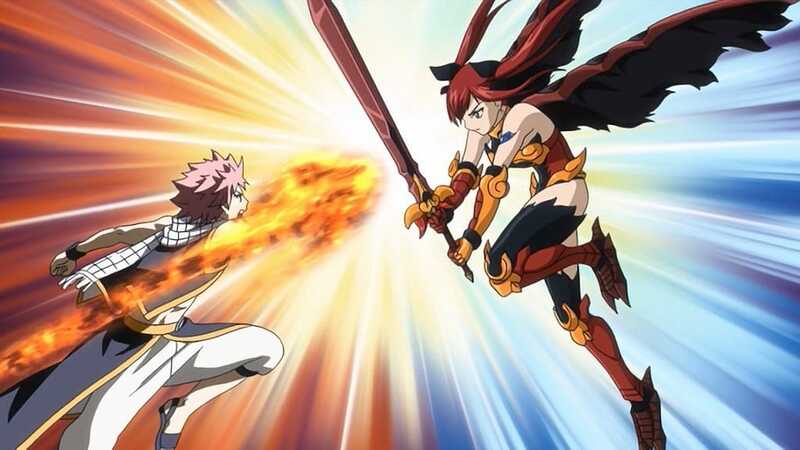 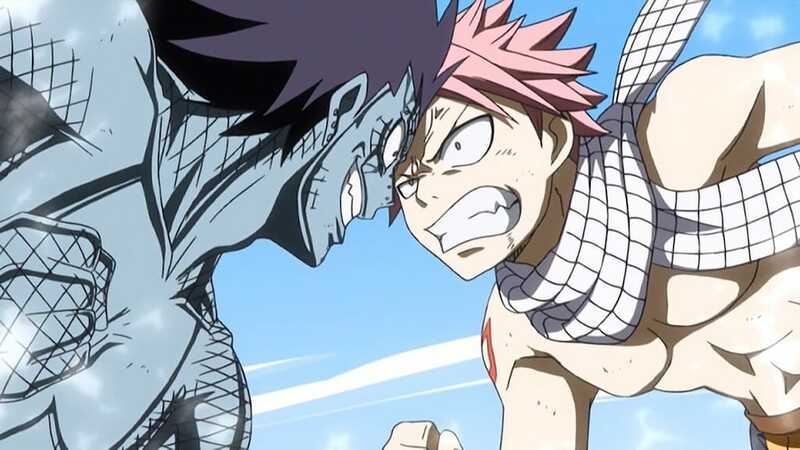 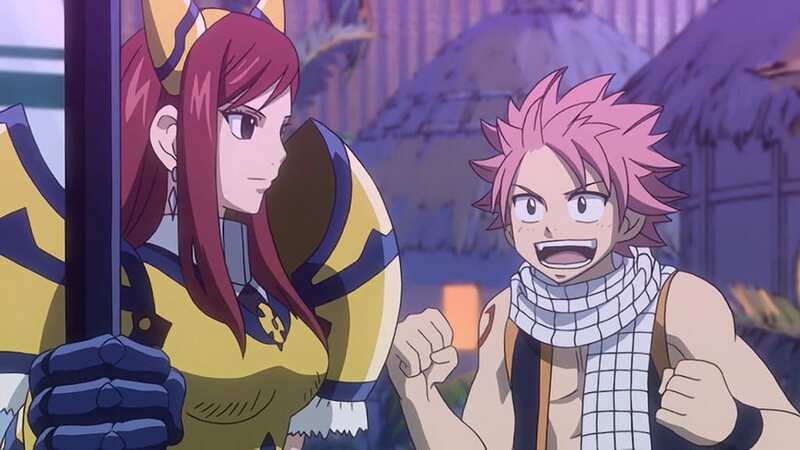 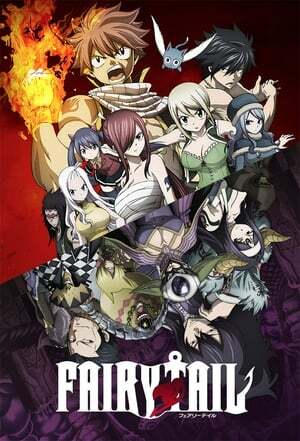 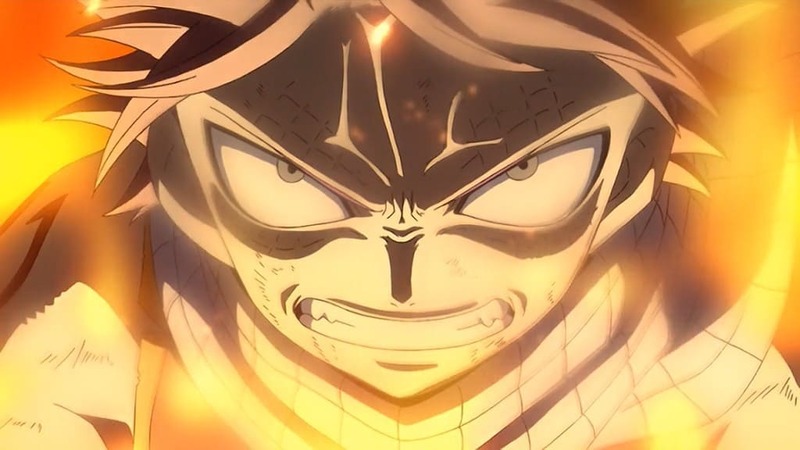 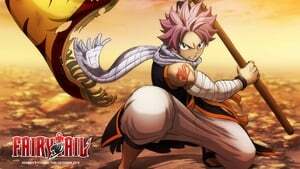 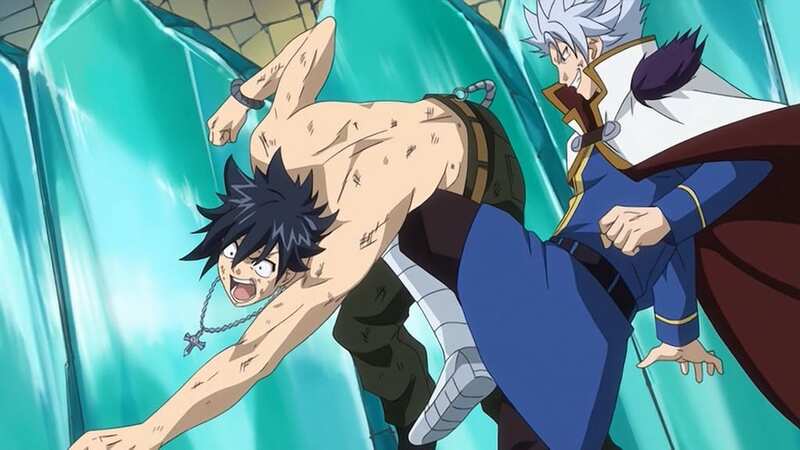 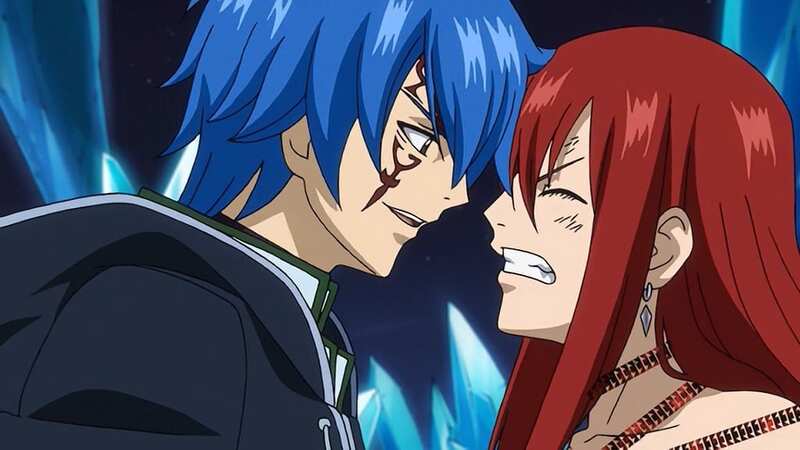 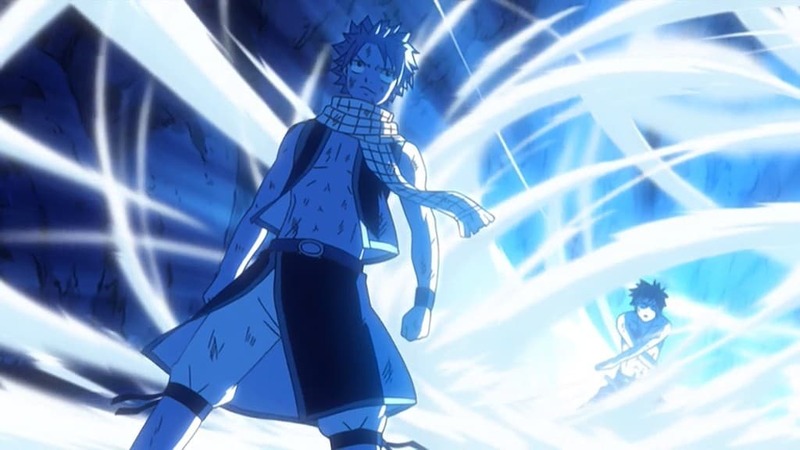 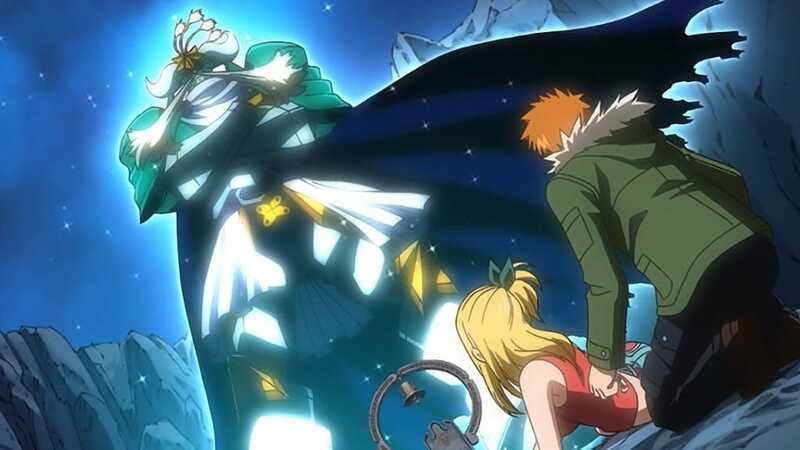 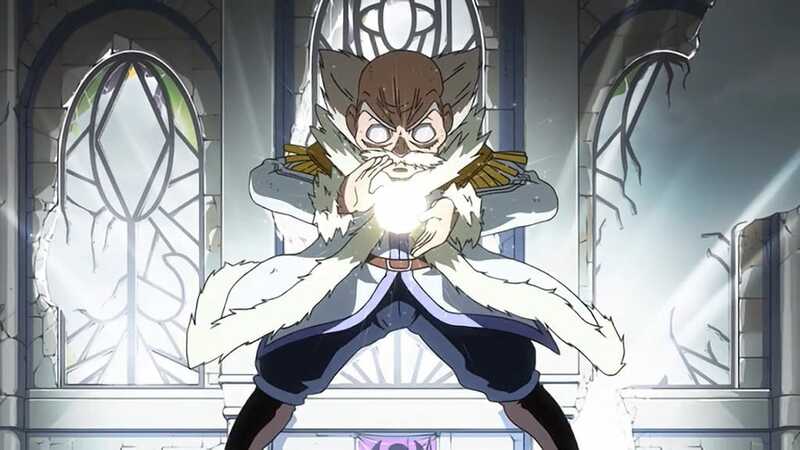 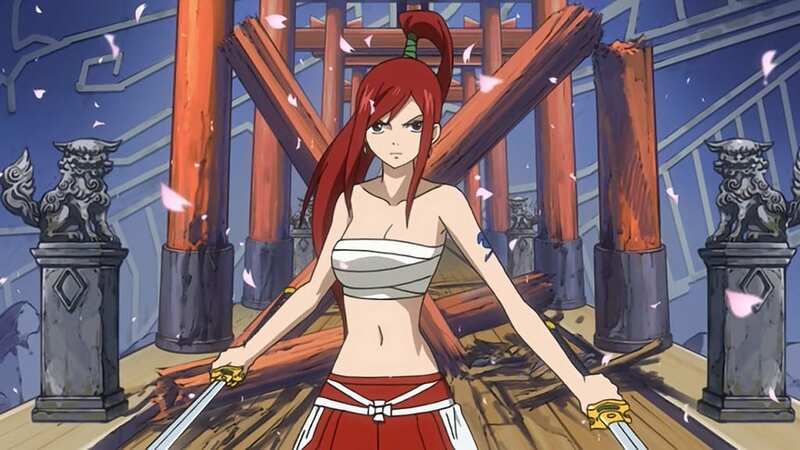 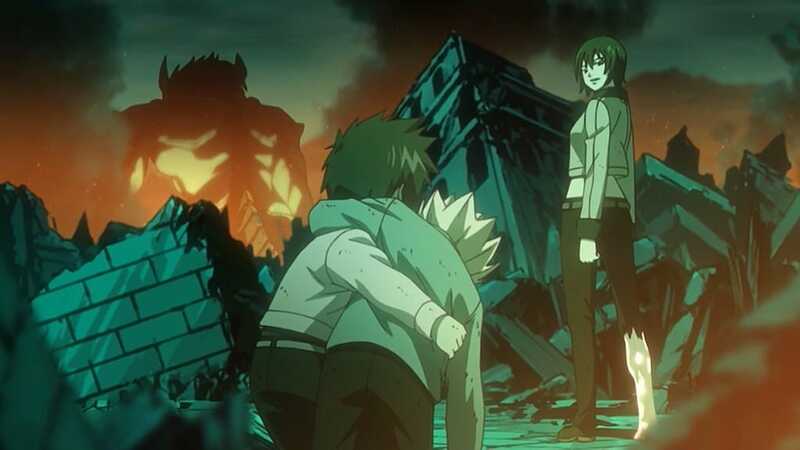 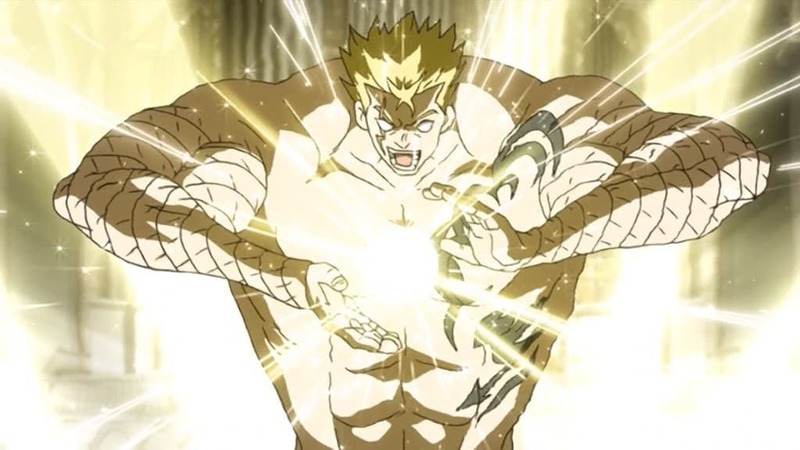 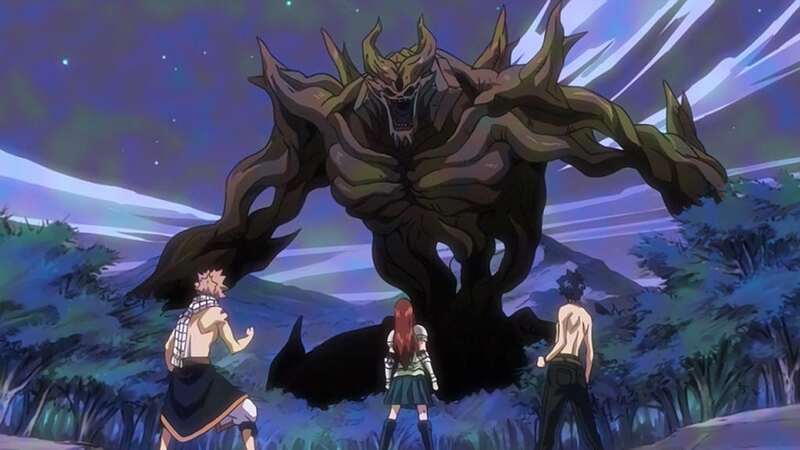 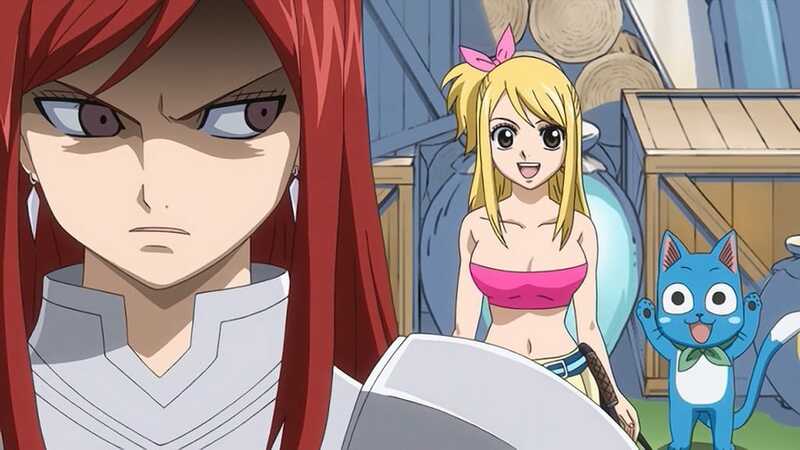 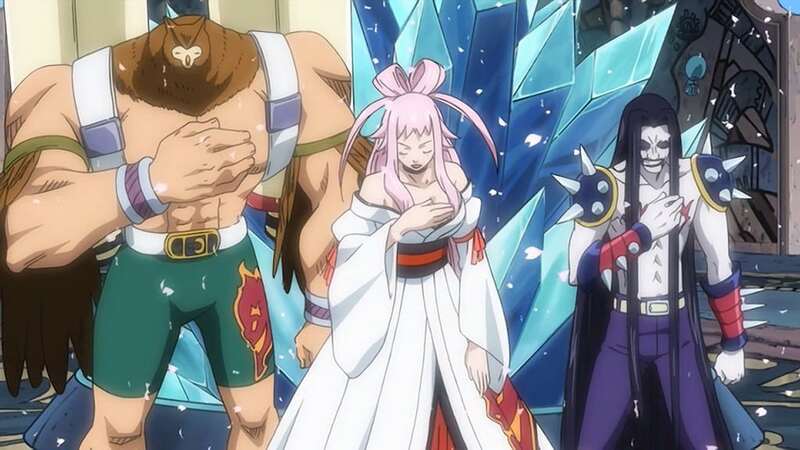 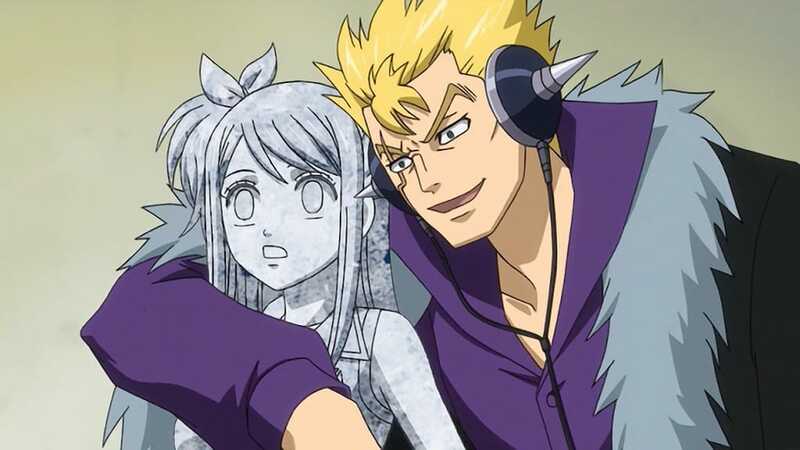 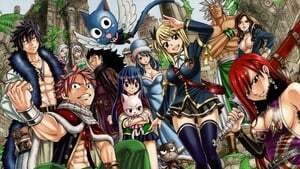 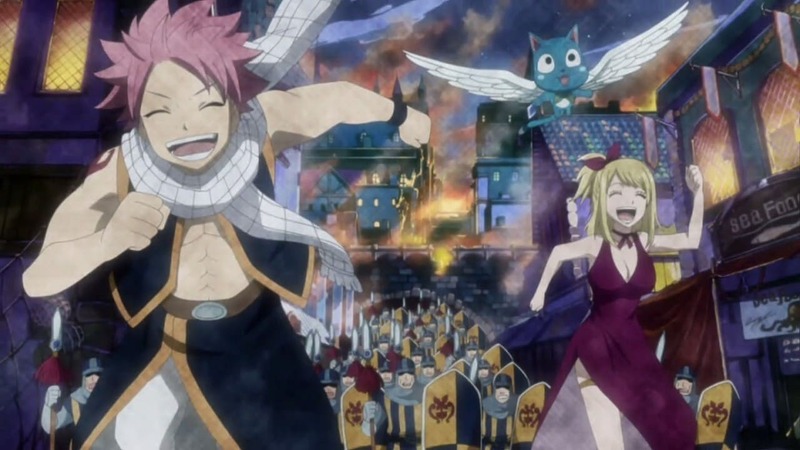 Fairy Tail Season 1 :Episode 46 Clash at Kardia Cathedral! 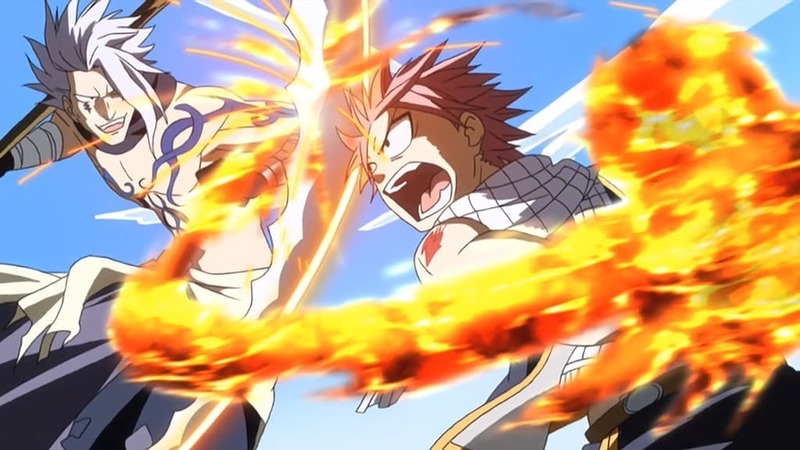 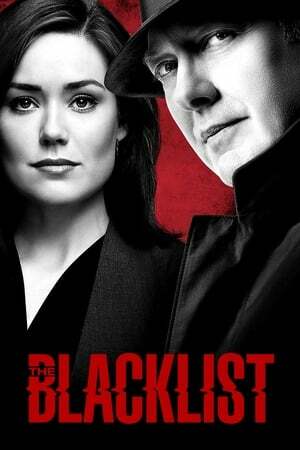 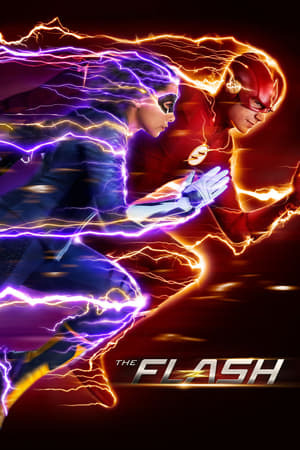 Clash at Kardia Cathedral!